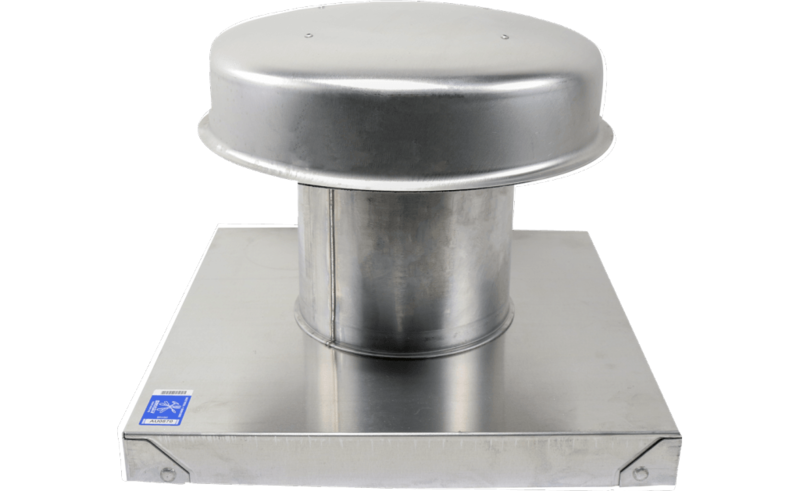 Model RCC-7 roof cap accessory includes weathertight aluminum construction with an integral birdscreen and built-in curb cap. Requires roof curb (sold separately). 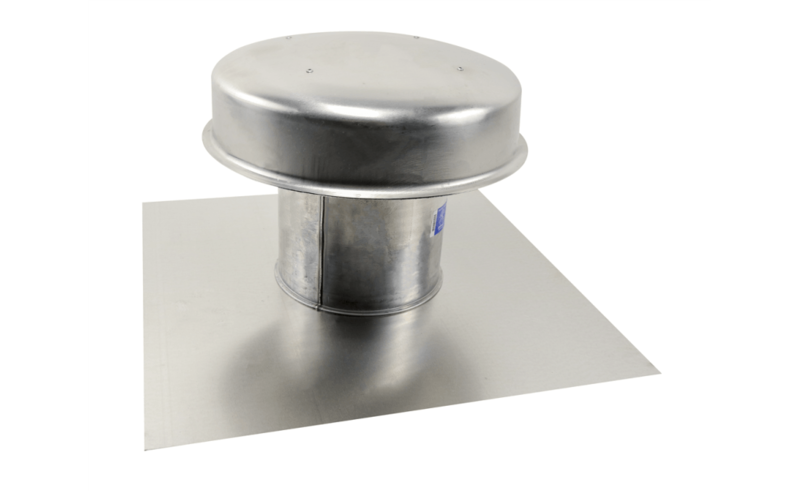 Model RFC-7 roof cap accessory includes weather-tight aluminum construction with an integral birdscreen and built-in flashing flange.